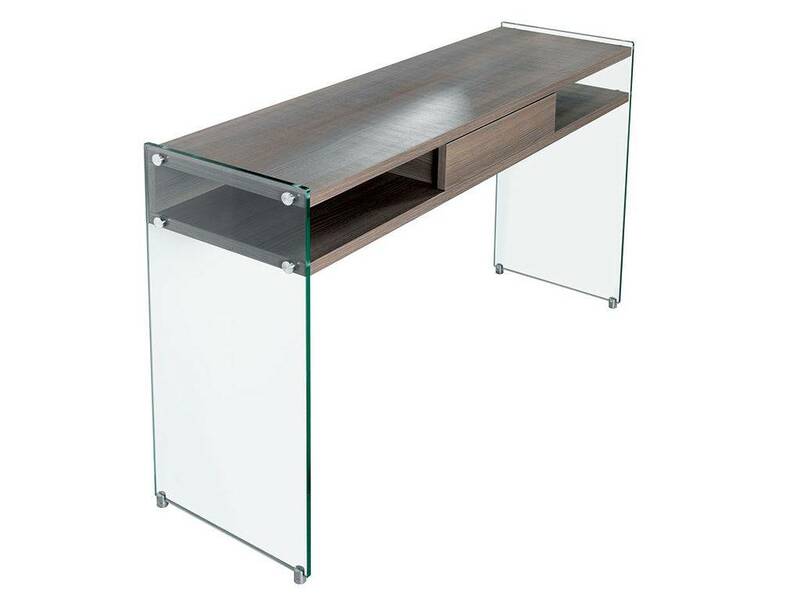 Last 1396 items in stock! 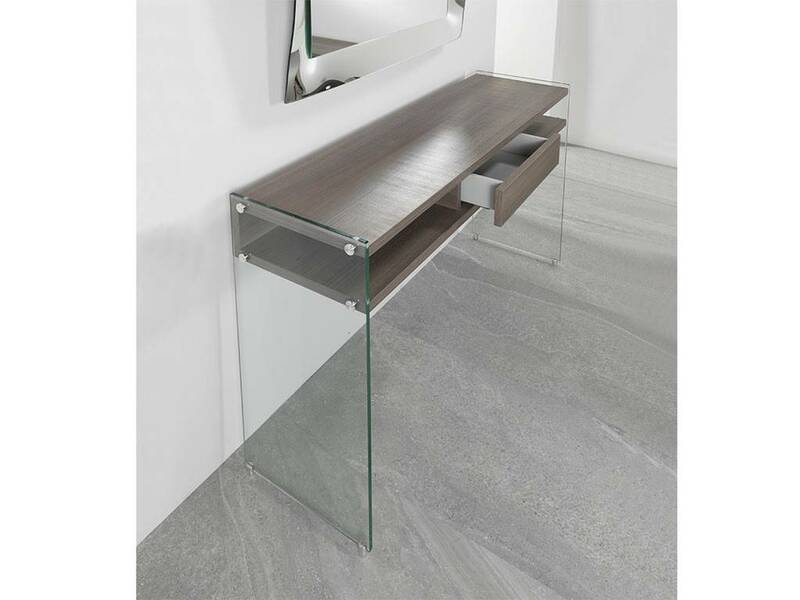 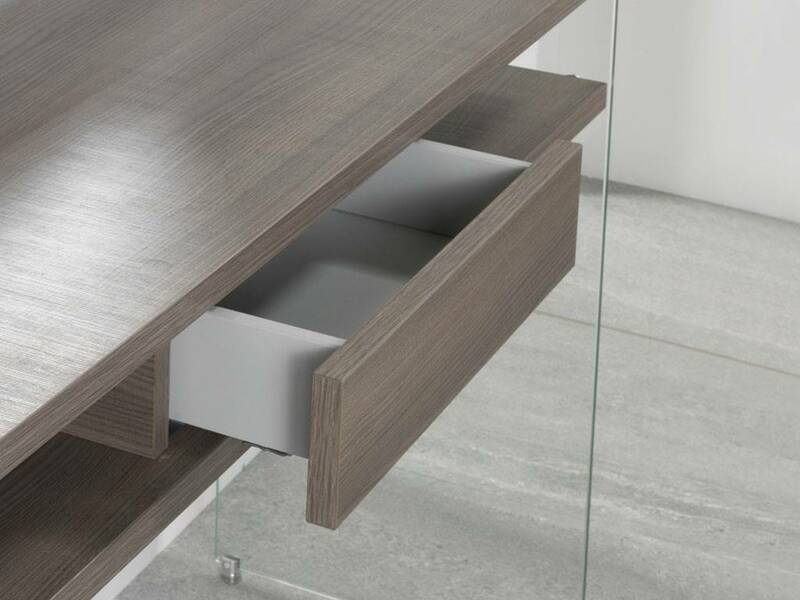 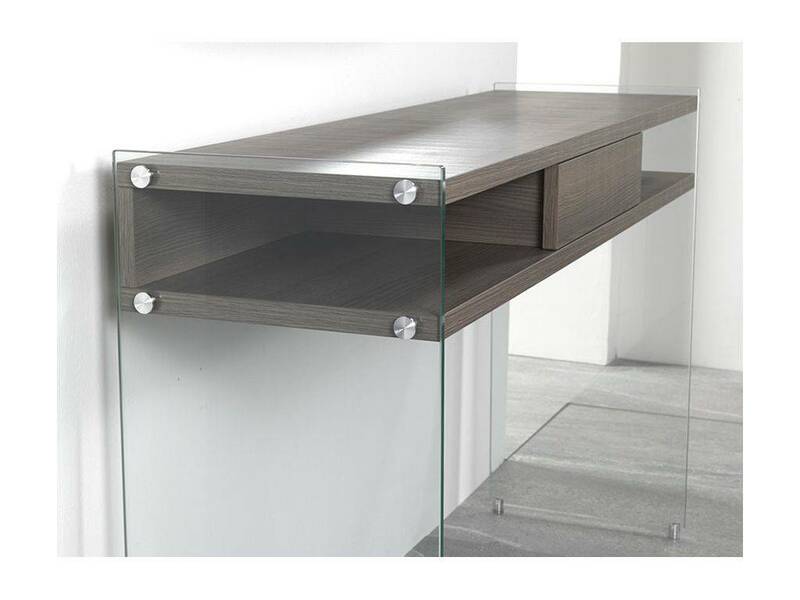 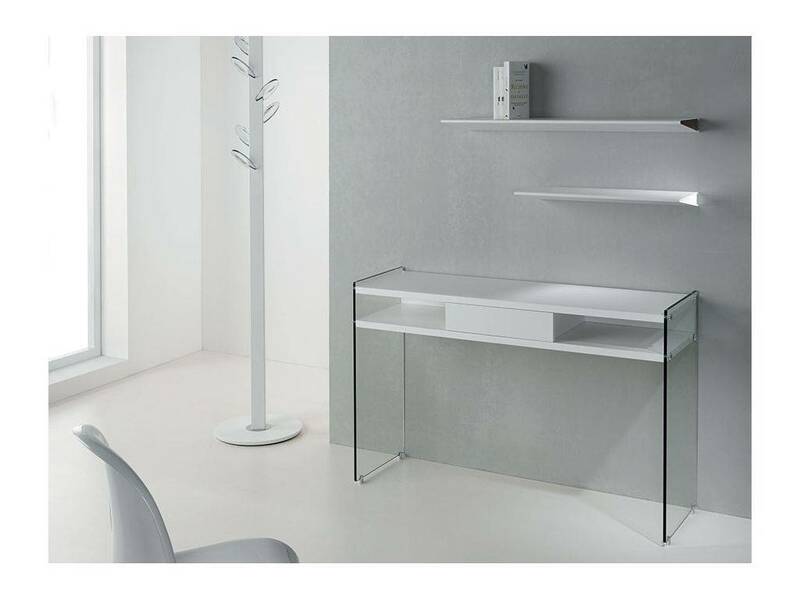 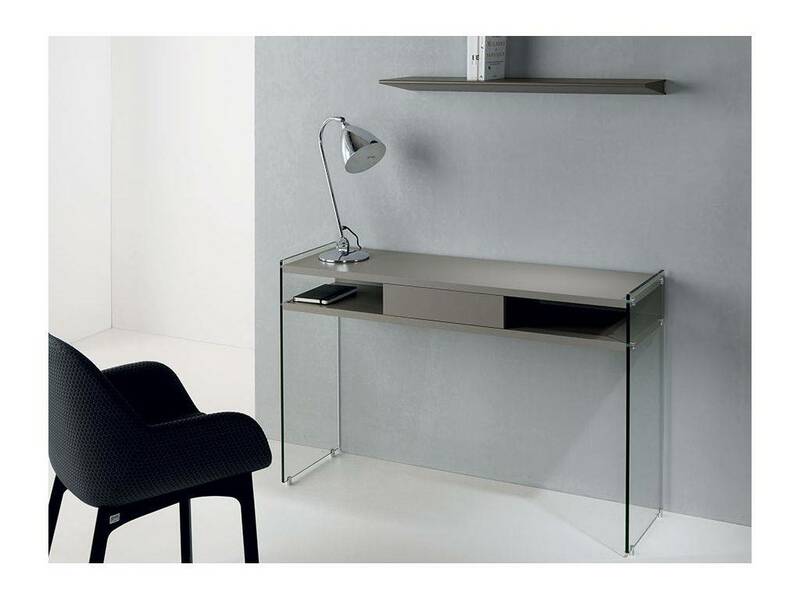 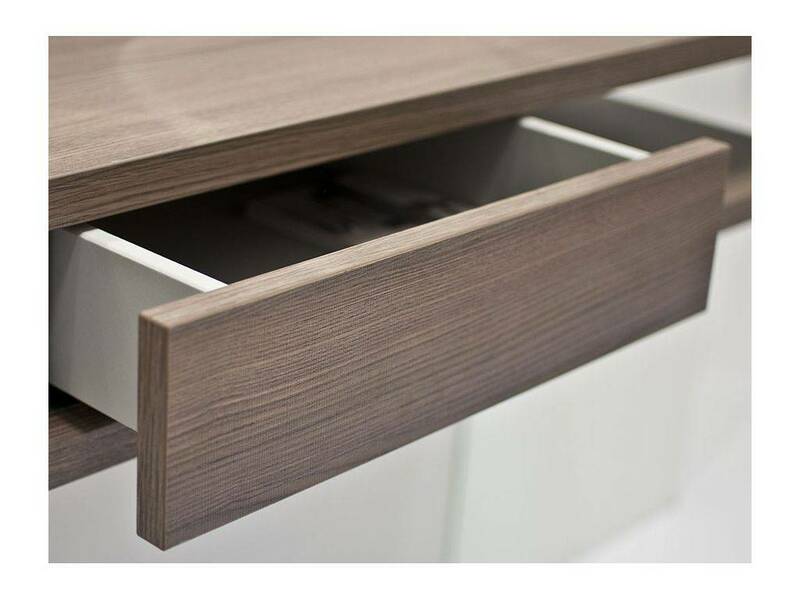 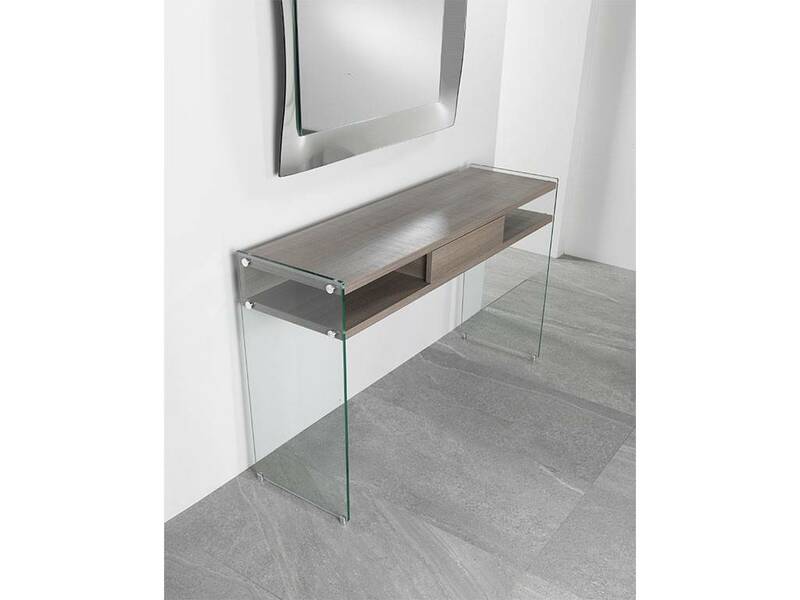 Consolle with ecological laminate drawer 18 mm. 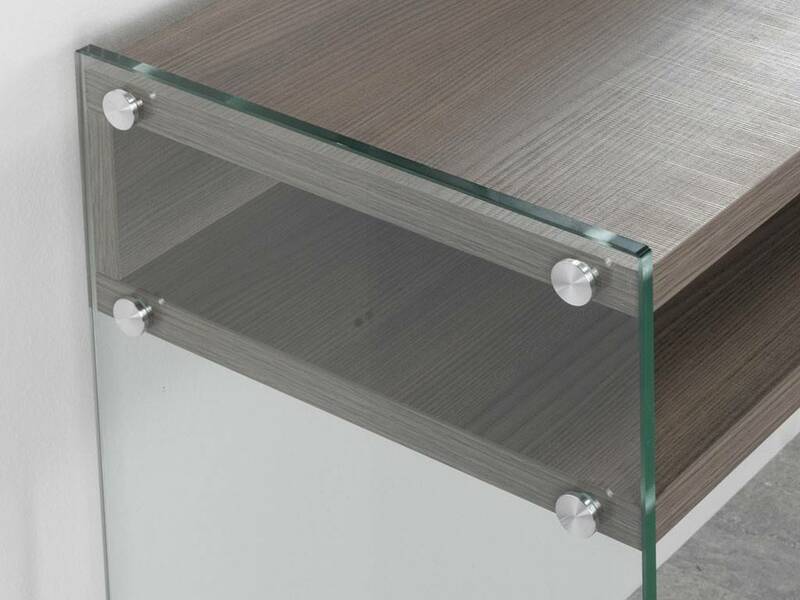 Soft-touch finish and sides and temperate glass 10 mm. 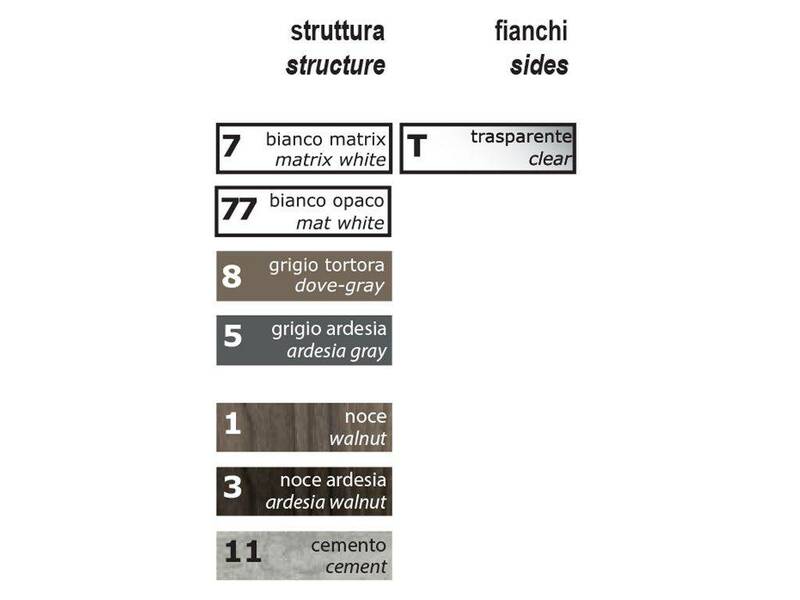 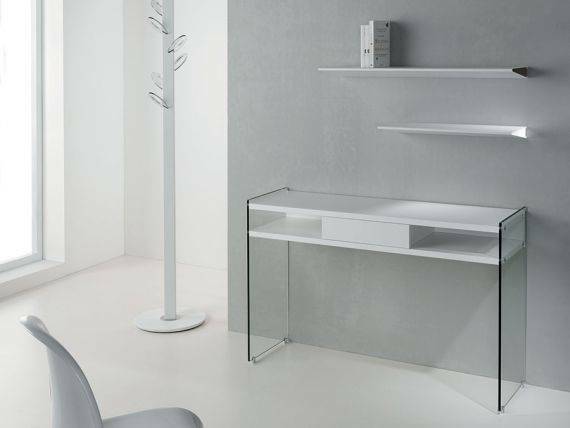 Matrix White, Matt White, Dove-grey, Ardesia Grey, Walnut, Ardesia Walnut, Cement.